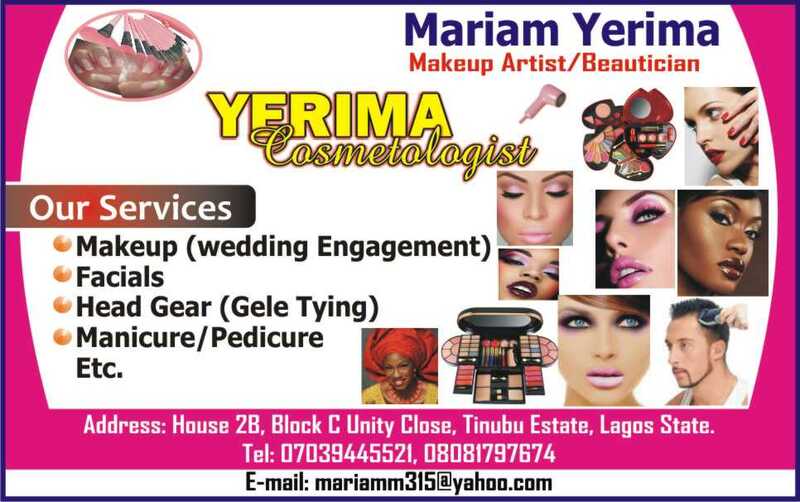 Get a good and affordable makeover... (yerima_cosmetologist). 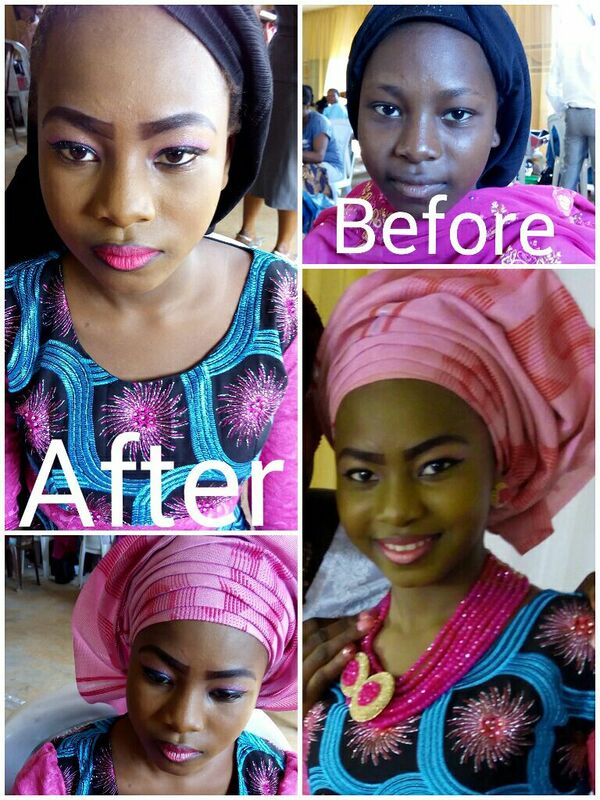 Get the look and makeover you've always wanted... 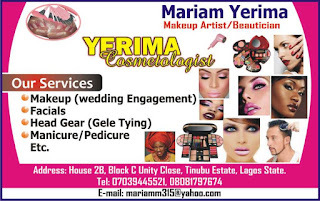 Simply get in touch with #yerima_cosmetologist...💅💄💳. They are good and affordable... I proudly recommend them. #pfb #pink #blue #makeover #m #blogger #face #lipstick #lipgloss #lipsticks #lipix #headtie .#LMB #Lmblug #lilwhiezzmobile #l #lilwhiezz #lilwhiezzmobile_blug.